This evening I have been enjoying Domtar’s paper videos. Keep finding new ones. Here’s another. Hope you like it. Once you have enjoyed the video, take a look at the paper broadside I created just for people who love paper as much as I do. Until later . . . If you think “paper” is dead, you may enjoy these videos. Oh, what the heck. These are funny, but with a message. Paper dead? Ya, wrong! If you enjoy the videos, check out the paper broadside that honors the role paper has played throughout human history. http://www.letterpressbookpublishing.com/wp-admin/post.php?post=156&action=edit Until later . . .
A little bit ago I noted a rather humorous video about paper. Here’s another worth watching. 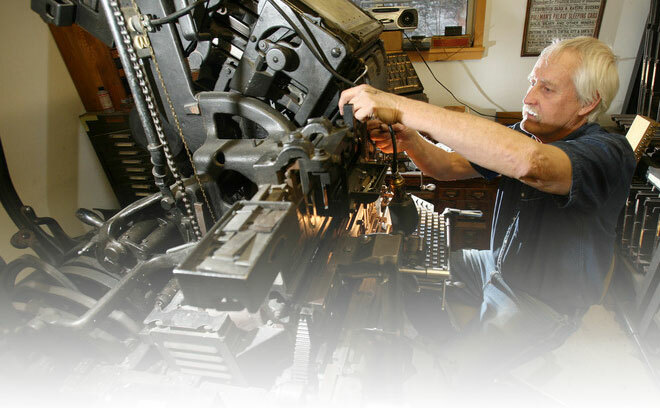 Then when finished, you might want to check out this link to a beautiful broadside about paper. Until later . . .